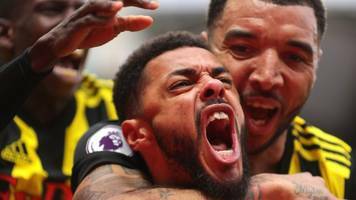 Second-half substitute Andre Gray scores the winner to send Watford into the FA Cup semi-finals with victory over Crystal Palace. Crystal Palace 2-2 Arsenal | Xhaka's Goal Was Unbelievable! (Tade) SUBSCRIBE HERE: https://goo.gl/Zq9NcA Real Football Show Podcast:.. Crystal Palace 2-2 Arsenal | It's A Point Gained! 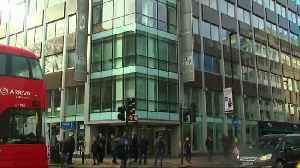 We Were Poor! Crystal Palace 2-2 Arsenal | It's A Point Gained! We Were Poor! 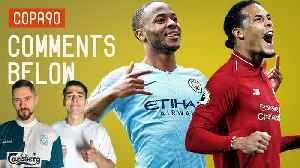 SUBSCRIBE HERE: https://goo.gl/Zq9NcA Real Football Show Podcast: https://audioboom.com/channel/the-real-football-fan-show AFTV.. 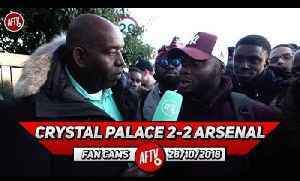 Crystal Palace 2-2 Arsenal | We Must Be Switched On Against Liverpool! (CheekySport) SUBSCRIBE HERE: https://goo.gl/Zq9NcA Real Football Show Podcast:..
England 6-1 Panama | England Can Make It To The Semi Finals! | World Cup 2018 Arsenal Fan TV are sponsored by Vanarama, driving fan TV this summer. Visit Vanarama:..